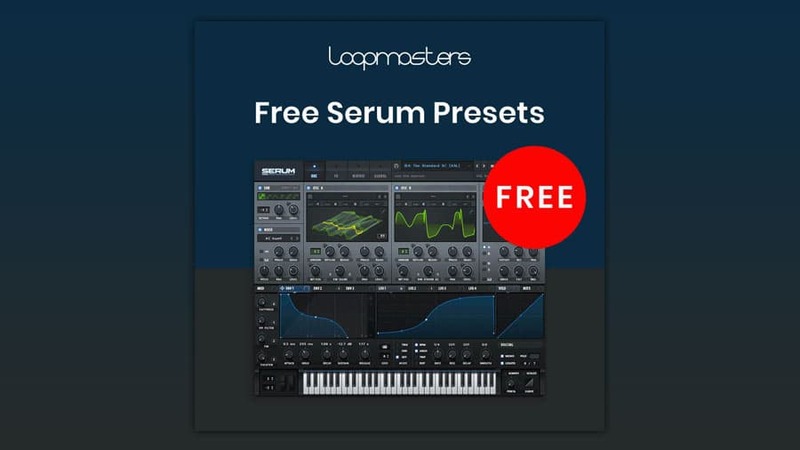 Loopmasters has announced the release of a set of free Serum presets for various genres including house, techno, drum & bass, jungle electro etc. Within you’ll find a plethora of lead presets, bass presets, chord presets, key presets, 808 presets, atmos presets, Reese presets and pluck presets. They are all totally royalty free and can be used in all manner of musical styles that uses a synthetic sound palette. The presets require a full version of Xfer Records Serum soft synth. In order to download the soundbank, a Loopmaster account is required (registration is free).